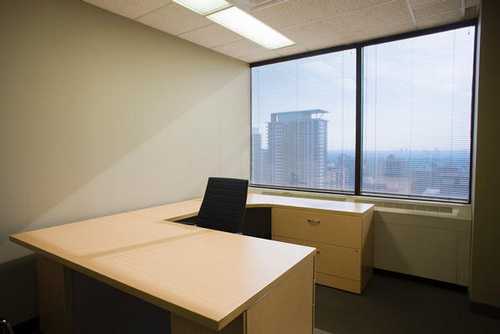 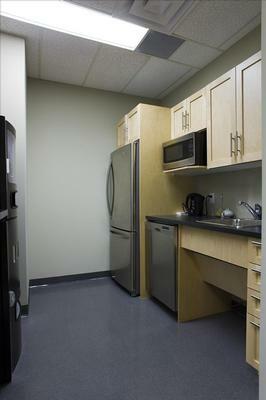 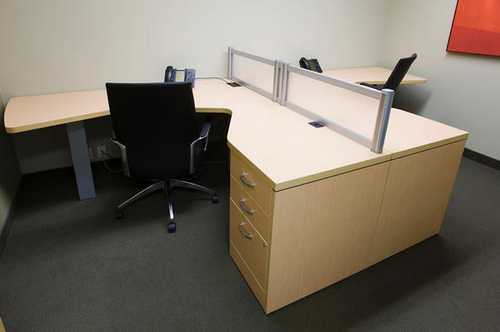 This office space is conveniently located at Yonge and Eglinton. 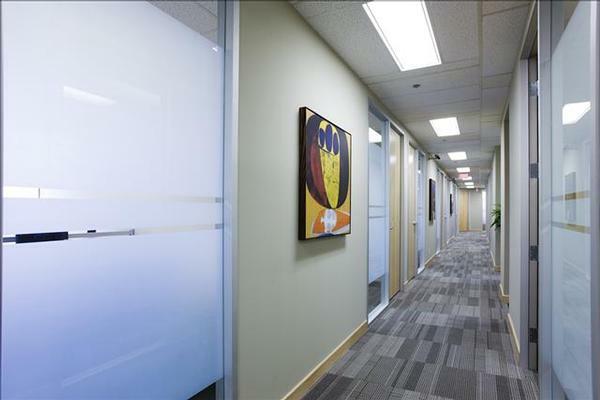 The modern and elegant atmosphere makes it the ideal centre for businesses of all sizes. 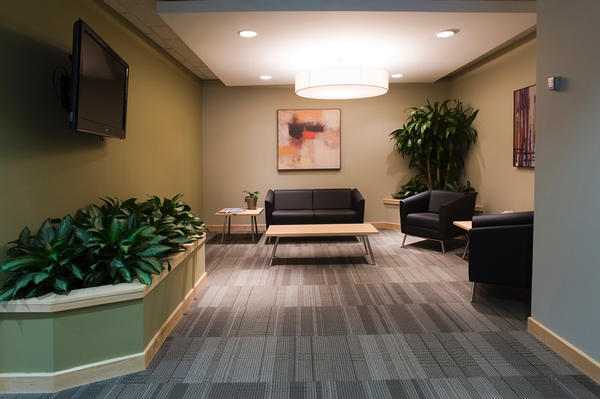 The suite ill consists of 30 beautifully decorated offices, in addition to conference rooms, boardrooms, and a wide array of ground-breaking virtual office services. 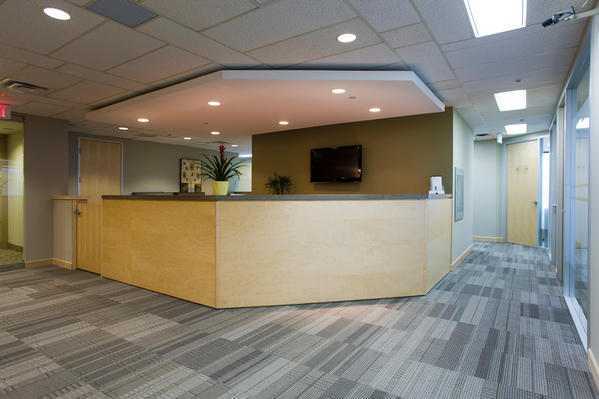 We offer a variety of new and unique services, including our exclusive Intelligent Assistant (phone reception) service (never a missed call or busy signal), address & mail services, meeting space, video conferencing, & administrative support just to name a few.